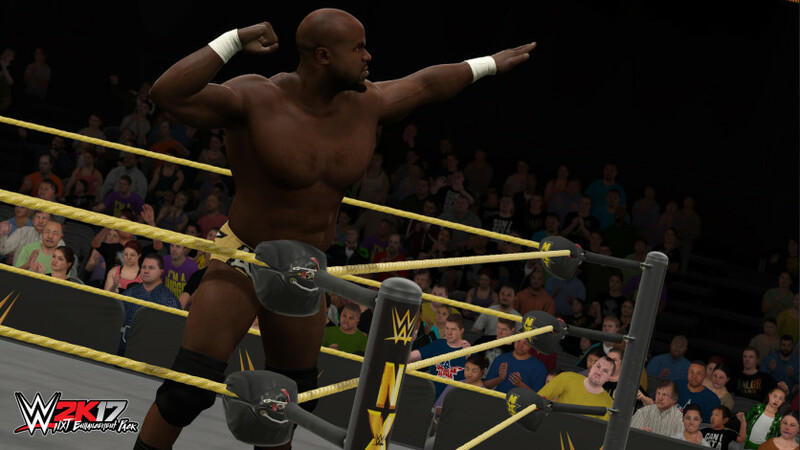 NXT Enhancement Pack: This item is included in the Season Pass premium content purchase. 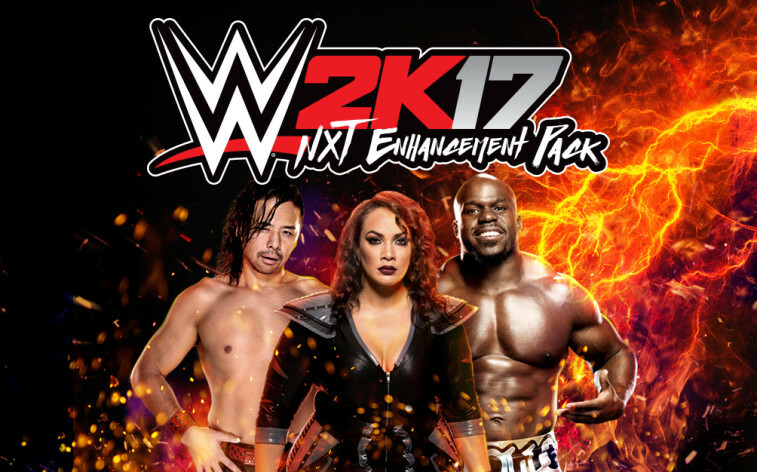 Playable characters Apollo Crews, Nia Jax and Shinsuke Nakamura! Earn a 50% boost in points earned for your MyCareer Superstar while in NXT!